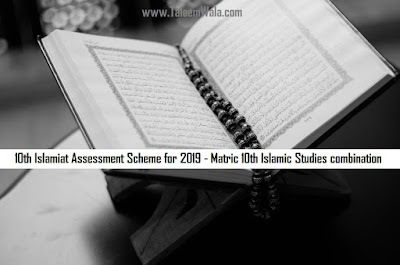 This is about to inform you about the latest paper pattern for Islamic studies 10th class final exams and this scheme is from a trusted source so you can rely on this. Every year thousands of students from all over Pakistan give matriculation final exams and search about pairing scheme for 10th classes. If you want to get more updates about study related stuff than stay connected with TaleemWala a top blog about education in Pakistan.